Had a night out with some old workmates. Popped in to a bar I don’t really like called Jackson’s on George, but you are guaranteed to find an @untappd unique. Tonight didn’t disappoint with a German (?) drop whose label is that unintelligible I can’t list it. The photo tells all. 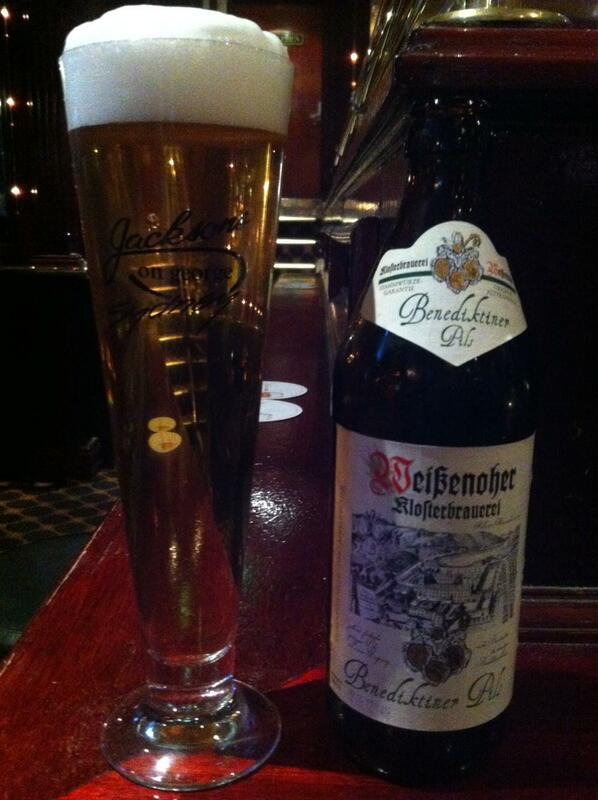 Waiting for the deckhands to let us free from CQ, but the German beer was underwhelming. First 9.30pm voyage. Ahoy me hearties.